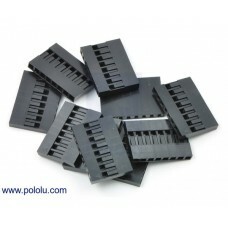 These six-pin housings work with our wires with pre-crimped terminals to let you quick..
DescriptionThis is the assembled version of the Pi T-Cobbler Plus. 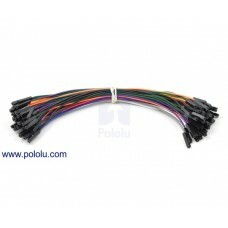 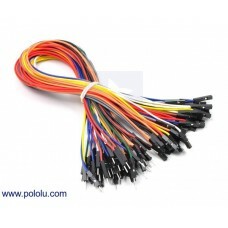 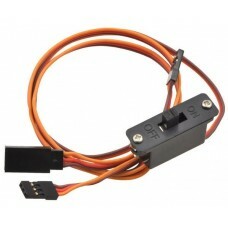 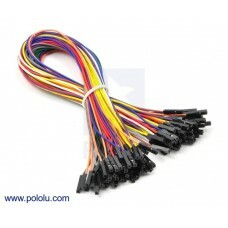 It only works with the Rasp..
2171 - Servo Switch Harness 18"
This 18" (45 cm) harness has an inline on/off switch, with a 0.1" 3-pin female connector on o.. 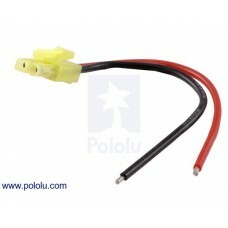 This connector, a smaller version of the female Tamiya plug, is commonly used with battery packs f.. 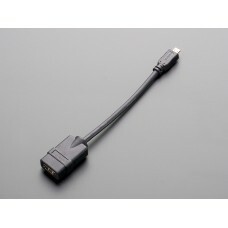 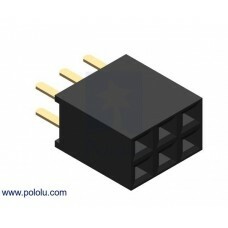 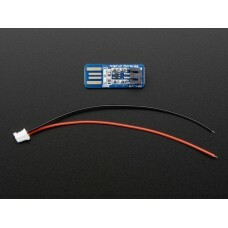 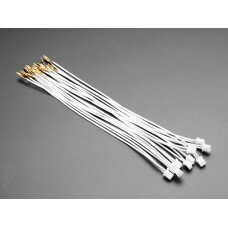 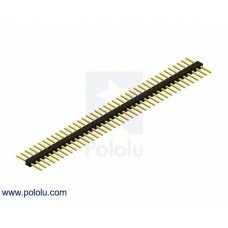 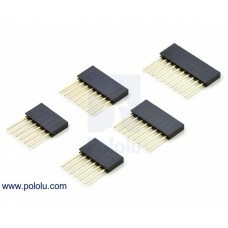 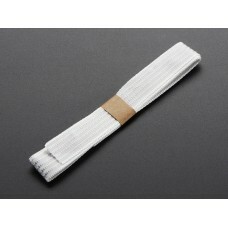 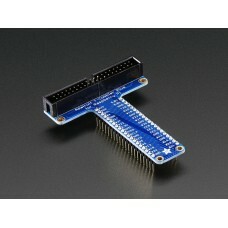 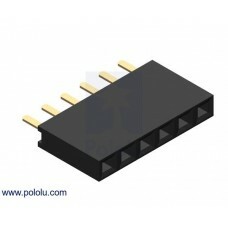 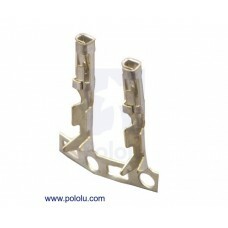 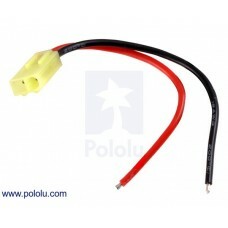 This connector, a smaller version of the male Tamiya plug, is commonly used with battery packs for.. 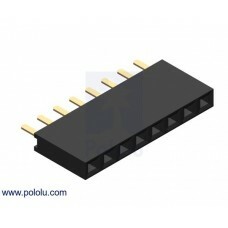 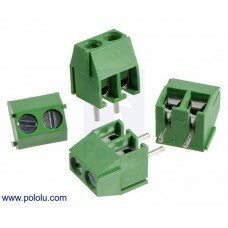 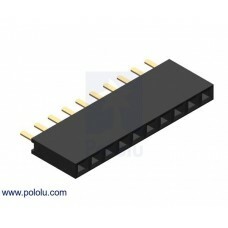 These side-entry screwless terminal blocks have a pitch of 0.2″ (5.08 mm). 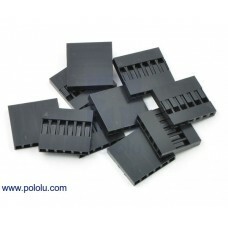 Each block has two.. 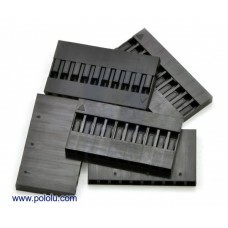 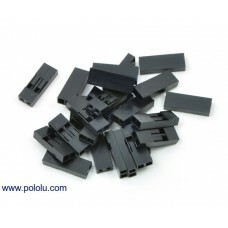 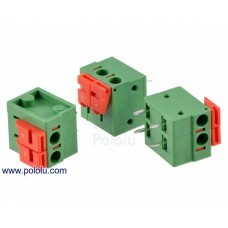 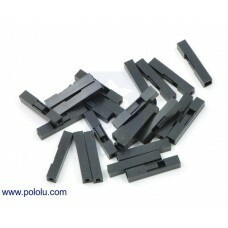 These side-entry screw terminal blocks have a pitch of 3.5 mm (0.138″). 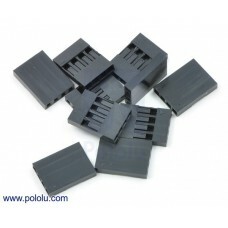 Each block has two ..